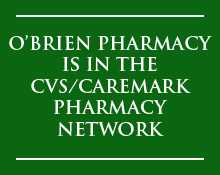 O’Brien Pharmacy has been serving the community since 1960, offering personalized service and dependable knowledge. 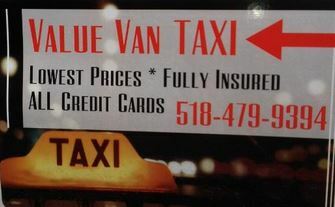 We take pride in knowing our customers on a first name basis. Owner Sean O’Brien and his staff are eager to serve you and be a reliable part of your healthcare. Stop in and see us at 4 Front St. in Ballston Spa. Take a virtual tour of O’Brien Pharmacy using the interactive feature below!